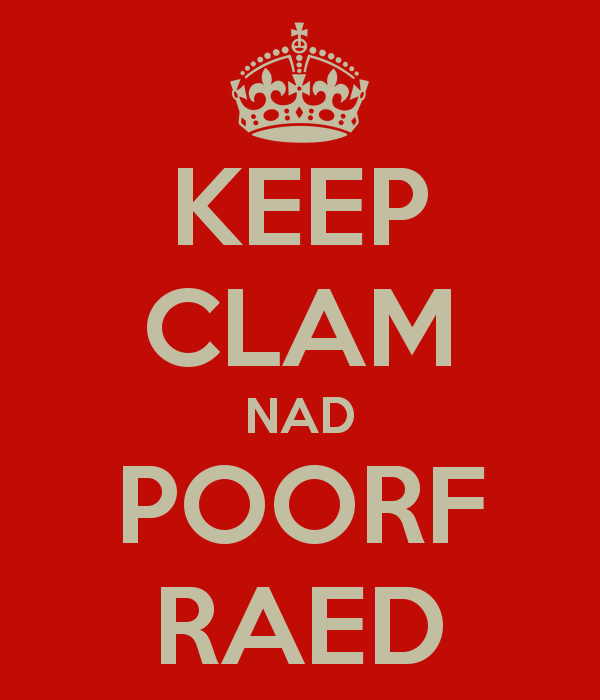 Keep Clam nad Poorfraed on! I cannot really comment further on how good this advice is because it is sound. You want to make a good impression when you email/upload/send/fax/carrier-pigeon your message to prospective employers. You want them to see that you are worth the paper they’re going to print your resume on. You’re pitching to them. Whether or not they catch, is a different story. And to continue that baseball metaphor; any spelling mistakes (let alone grammatical errors) on your R&CL can turn them into a wild ball. And unlike in baseball, the catcher isn’t going to go chase after the ball to prevent anyone from stealing a base. However, you should recognize the fact that you’re on the mound and the person ‘Up To Bat’ is someone else competing for that same position to which you are applying. Now, what about the other side of the coin? What about employers seeking to acquire good talent? Should the rules not apply to them as well? Well, they do, but it’s been my experience that on occasion, employers tend to forget this. Job advertisements are pitches in their own right and should be considered subject to the same rules that apply to prospective employees. I can’t say it’s rare, but I have seen job postings that have contained spelling and grammar mistakes which make me cringe. 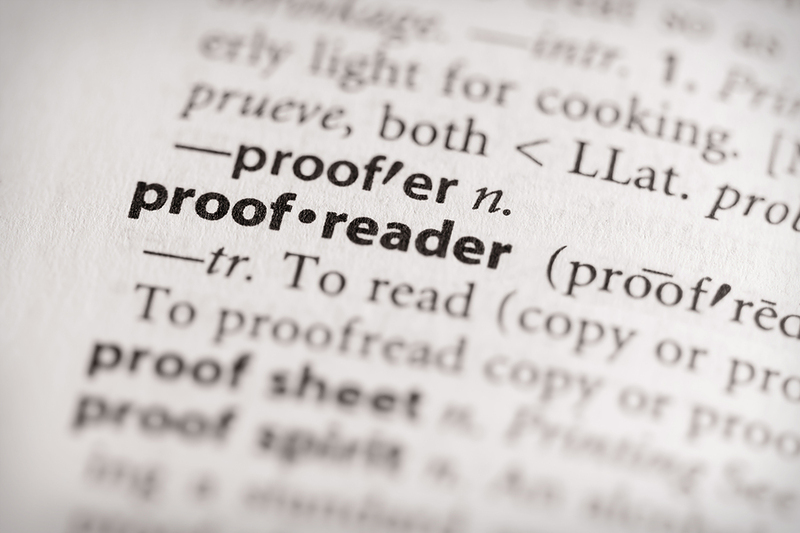 For me, what makes these particular problems worse, is when the posting calls for someone who possesses a strong attention to detail, particularly in the realm of writing, editing and proofreading. It truly calls into question the need for such skills and abilities when the employer hasn’t applied them to the posting in the first place. And because of the way things work, a prospective employee cannot point out such things to a potential employer. The content of a posting should reflect the requirements as posted. What employers should keep in mind is that, there is a high potential for losing the ideal candidates they are seeking. People who do not merely possess such skills, but are the living, breathing embodiments of them. Skilled individuals who can passively spot mistakes because their attention to detail is effectively hardwired into their abilities. To them, such things are the literary equivalents of tripping over a rock. While not nearly as bad as spelling/grammar mistakes, a poorly formatted job posting can have almost the same impact. A call for individuals that can produce clear, clean and concise messages is lost when the posting is a jumbled mass of bulletpoint, which were mashed together when the posting was uploaded. It makes for difficult reading and unnecessary work on the part of the job seeker — assuming they are anything like me when it comes to reading postings. To illustrate my exact point, take a look at the two following sections. See what I’m getting at? See how much easier the second example is to read? Of course, sometimes the aforementioned problem happens because the posting was picked up by an aggregator. Such websites likely have coding that ignores formatting, which results in jumbled mess. Of course, this just means the individual responsible for posting the job needs to be aware of where the posting is going. Because of aggregators, the whole process turns into a theoretical metrics/analytics nightmare. Nevertheless… it is in my firm and honest opinion that if a requirement is stated, it should be reflected by the quality of the posting’s writing. This entry was posted in Best Practices, Critical Thought, Public Relations, Technology, Writing and tagged ccpr, communications, concise, editing, grammar mistakes, HR, human resources, job posting, measurement., metrics, onlinepr, promoting, proofreading, public relations, spelling mistakes, twitter, writing. Bookmark the permalink.